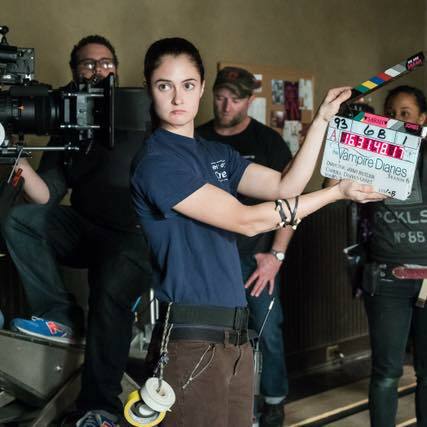 In 2014, Sim, Warner Brothers, IATSE 600 and the Mayor’s office of Atlanta joined together to create the Sarah Jones Opportunity – named after the bright, vivacious camera assistant who was tragically killed on set earlier that year. Getting a “foot in the door” of the filmmaking business is an often daunting and difficult first step. The Sarah Jones Opportunity offers just that: an open door. Targeting those with a passion for camera work who would not otherwise have direct access to our industry, the project begins with a 14 week paid internship program at Sim Atlanta followed by a position on a Local 600 production in the camera department. Once successfully completed, they receive an invitation to become a member of Local 600. 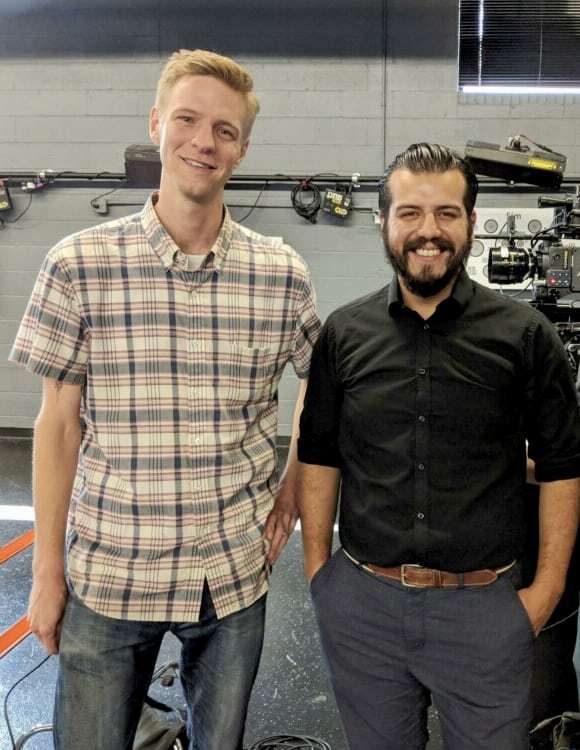 We’re honored to be able to help an emerging cinematographer pursue their dreams and this year, we’re very excited to welcome Andres Lugo, as the 2018 incumbent of the program. 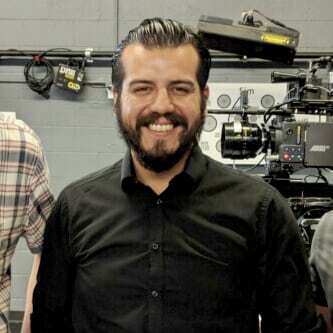 Andres is a charismatic and warm individual with a true passion for filmmaking, specifically cinematography, who in addition to working alongside our Sim Atlanta camera crew, will also be working on the set of CW’s “Legacies”! 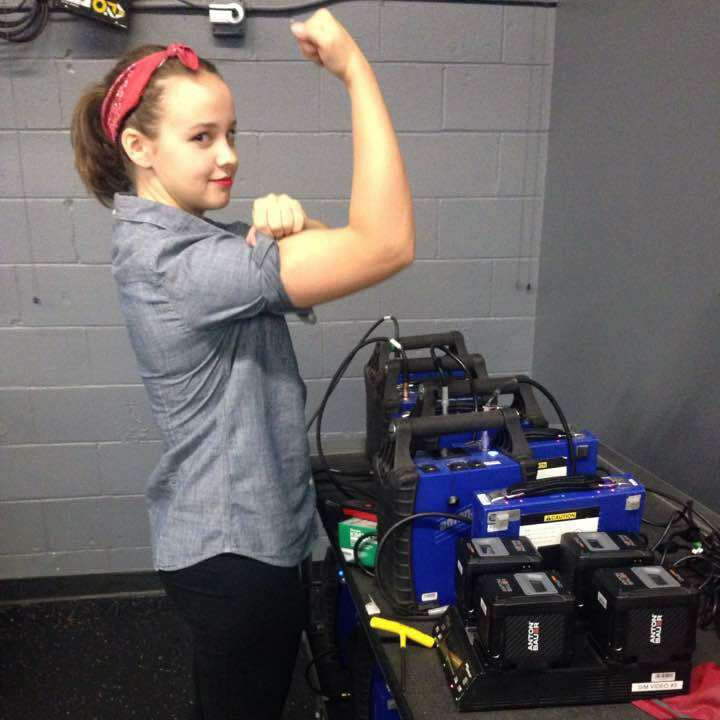 Chelsea was the inaugural winner of the very first Sarah Jones Internship back in 2014. She graduated from Trident Technical College in Charleston, SC. Chelsea and Sarah were very similar in that they both entered the film industry via Charleston before migrating to Atlanta and getting their start on Army Wives, a show shot in Charleston. Since the internship, Chelsea has worked in Atlanta as a Utility Person on projects such as The Vampire Diaries, Dolly Parton’s Coat of Many Colors, Dynasty, Star, and Rampage. Anna-Marie was the second Sarah Jones Intern winner in 2015. A graduate of SCAD University, she joined Sim for training in the fall of 2015 and worked on the set of the Vampire Diaries before she earned her union card. She is a hard worker who makes a mean cup of coffee. Since the internship, Anna-Marie has worked in Atlanta as a DIT/Utility Person on projects such as The Vampire Diaries (hired after the internship), Halt &amp; Catch Fire, Atlanta, and MacGyver. Becca was the third Sarah Jones Intern in 2016. 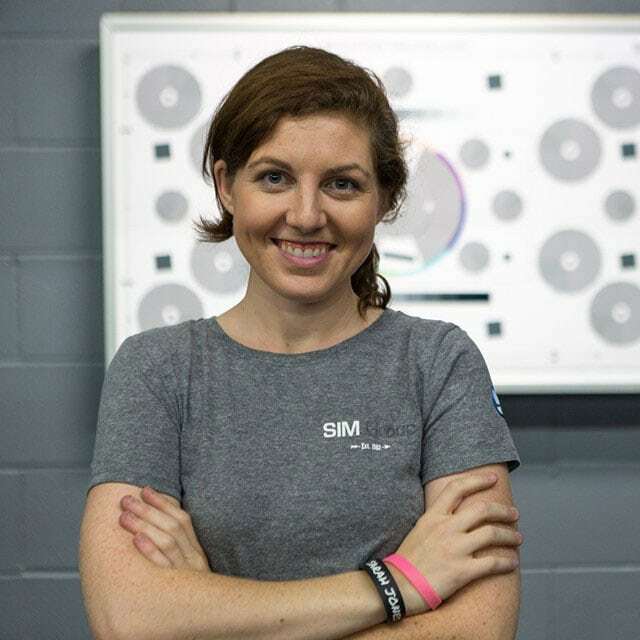 She graduated from the University for Georgia and joined Sim in the fall of 2016. After her Sim training, she was the last Sarah Jones intern who worked on the set of The Vampire Diaries before the series ended. She has a go-getter attitude and a cute pup named Marlotte who would accompany her at the Sim office frequently. Since the internship, Becca has continued to work in Atlanta as a Utility Person on the first two seasons of The Gifted. Emoni was the Fourth Sarah Jones Intern in 2017. She too graduated from SCAD University and joined Sim in the fall of 2017. 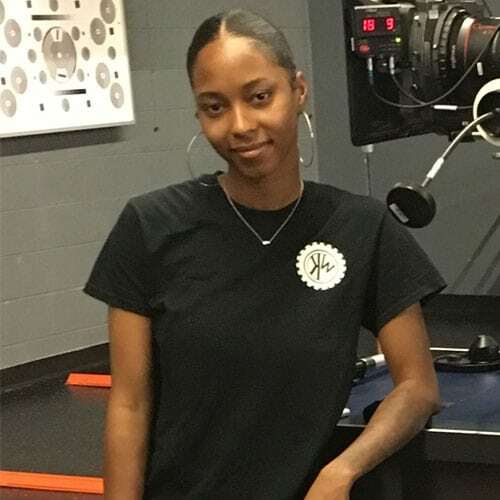 Since The Vampire Diaries ended, Emoni has worked on the set of The Originals Season 5 (also the last season of the show) for the internship to earn her union card. Emoni is incredibly sharp and a good listener. Since the internship, Emoni has worked in Atlanta as a Utility Person on the Emmy Award-winning show, Stranger Things. Corey was the Fifth Sarah Jones intern in 2017. Corey was a graduate of Morehouse College and joined Sim along with Emoni in the fall of 2017. He went on to work on the set Dynasty to earn his union card and currently resides in Atlanta. Andres has been with us for just a few days now but is adjusting well to the internship. What he lacks in so much as camera experience he makes up with his eagerness to understand as much as possible. 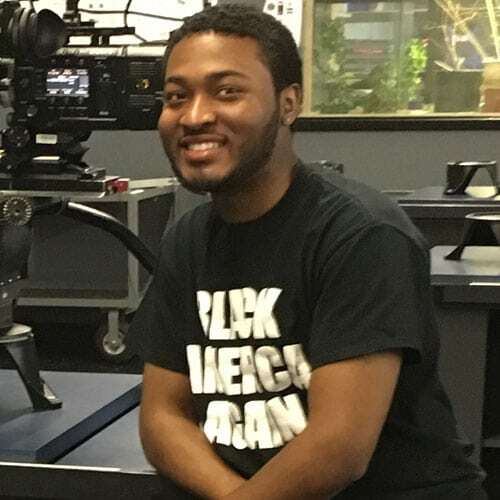 He’s currently learning the Camera Utility trade at Sim through building camera setups and had his first prep taste with Tyler Perry’s: The Haves and Have Nots.